If you are fascinated by futuristic forecasts about the next big thing in communications, some experts think it's "Virtual Telepathy", particularly texting by thinking. 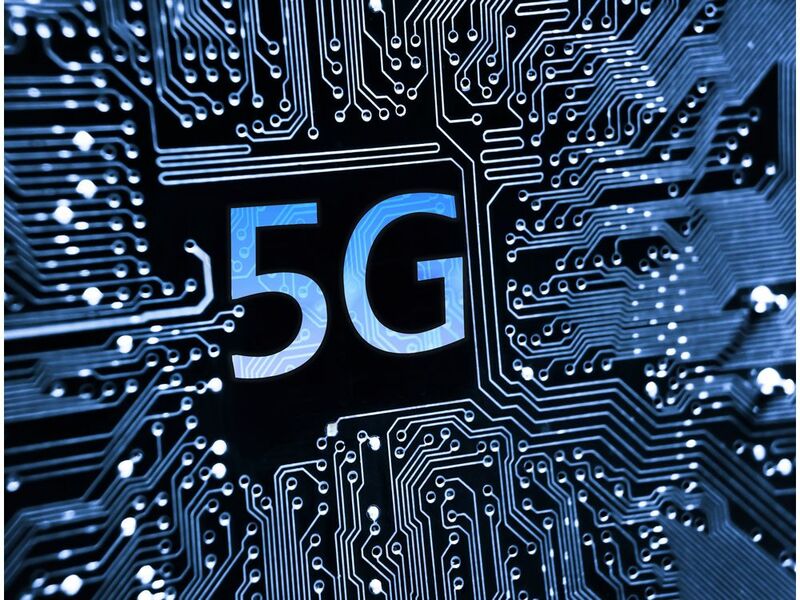 For the past couple of decades, a new cell wireless standard has been adopted. Here's some futuristic thinking for 2020+. 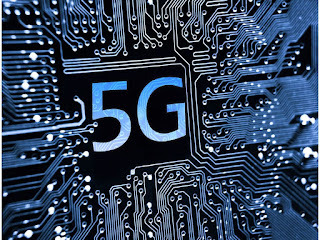 Full-powered, large scale deployment of 5G providing a major leap forward in full coverage, speed, power and function. That would include "Virtual Telepathy" - your thoughts are texting. Texting by thinking would be achieved by eye tracking technology and a mounted sensor. High end applications would be done by glasses or visors with displays built into the lenses. Some futurists say that will create the start of "virtual telepathy". It would be hands free texting and that would revolutionize communications. Ubiquitous computing with pervasive networks. You'll be simultaneously connected to WiFi, WPAN, 2.5G, 3G, 4G, 5G networks. Multiple, concurrent data paths will be handled with ease. IPv6 - Visiting care-of-mobile IP address is assigned according to location and connected networks. This is a fascinating vision of the future of communications that some telecom futurists expect to start emerging in the next few years. Texting by thinking....just make sure you've thought it out!